Search engine optimization articles Archives - Page 2 of 2 - Search engine optimization services and articles, inc. PageRank Explained, search engine optimization forum. UK based, worldwide clients. 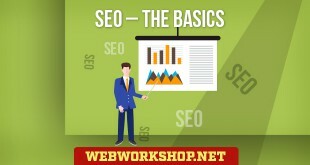 Teach yourself the basics of search engine optimization in just a few minutes. For a great many websites, this is all the search engine optimization that is needed to gain top rankings. 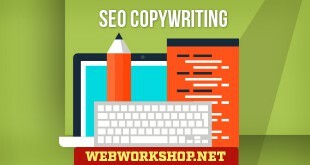 Description of the search engine optimization technique of SEO Copywriting, including details of its strengths and weaknesses. 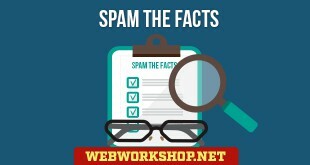 A number of search engine optimization techniques are considered by some people to be spam. It is probable that most of these people form their opinions on the basis of what they read in forums, rather than by thinking things through for themselves. This series of short articles explains the facts about some of the so-called search engine optimization spam techniques, and shows why they are neither wrong nor unethical, and cannot realistically be regarded as spam. Cloaking is the technique of returning different pages to search engines than to people. When a person requests the page of a particular URL from the website, the site's normal page is returned, but when a search engine spider makes the same request, a special page that has been created for the engine is returned, and the normal page for the URL is hidden from the engine - it is cloaked. 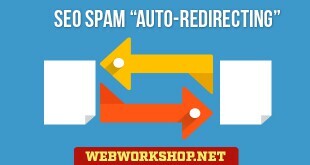 The facts about Auto-Redirecting. The facts about Auto-Redirecting. Auto-Redirecting is the technique of automatically sending surfers to a different page. Usually, the browser receives a page which contains the code to automatically load a different page. It is possible for the page to be switched at the server so that the browser receives only one page, but auto-redirecting usually means receiving a page which automatically moves the surfer on to a different page. 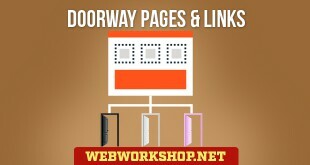 Before Google's link-based PageRank came onto the scene, doorway pages were the most effective of the search engine optimization techniques. But with links now playing such a big role in rankings, are they as effective as they used to be? 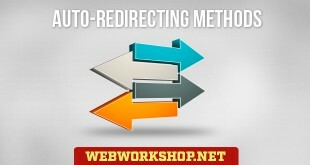 Various auto-redirecting methods and examples.